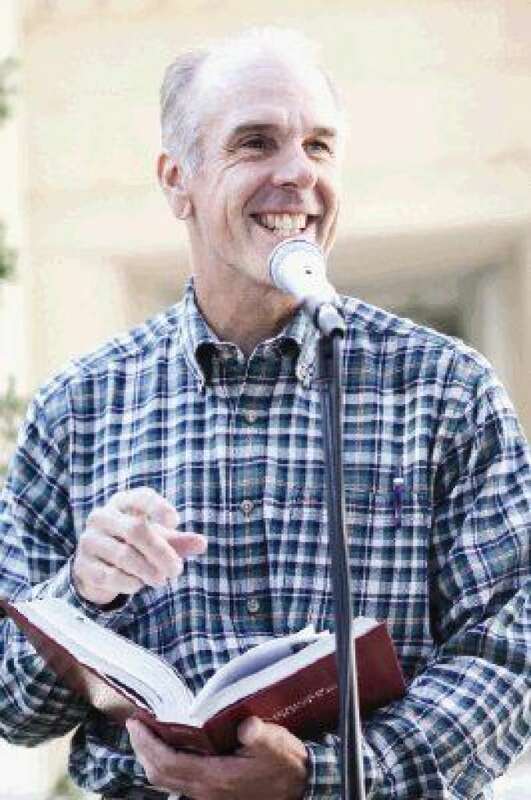 On September 11, 2005, the church called as our Pastor, Dr. Johnny Teague – a man diverse in his life experiences, with a variety of business degrees, work experience, and even time as a college quarterback for the Tarleton State Texans and four years as a semi-professional football quarterback for the Houston Express on his resume. The refreshing and challenging admonishment of “Brother Johnny” to live each day in holiness and righteousness brought the church to a new level of spiritual vitality and excitement. His winning smile and loving heart for all people, and in particular his own life example of Godliness initiated a Holy Spirit empowered transformation of the Church that continues to unfold. Johnny is most passionate about preaching God’s Word and reaching the lost for the Lord Jesus Christ. He has preached through every book in the Bible. Our church motto falls in line with his passions – “To Know Him, and To Make Him Known”. Our Church invitation on every sign, banner, or piece of literature reads: “Come Just As You Are”. Tarleton State University – graduated with honors with a Bachelors of Science in Mathematics and a Bachelors of Business Administration in Accounting. Southwestern Baptist Theological Seminary – Doctorate in Expositional Preaching.